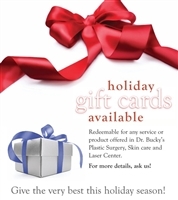 Add any amount to our gift card for the perfect present. You may use the gift card on our web store as well as in store! We will send you a physical card with your purchase. Once card is purchased your information is stored as an account redeemable any time at any location and online.